Ultrarib & Polylok Riser Options for all below ground models of septic tanks and water cisterns. Click here for the pdf version of the Tank Riser Options. 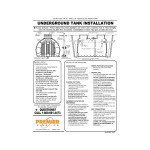 We have updated our Underground Tank and Riser installation instructions. You have now also the option to have risers pre-installed at the factory. 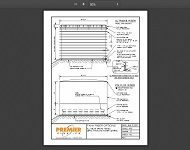 Complete installation instructions can be viewed at http://www.premierplastics.com/installation-instructions/. You can also download the pdf version.